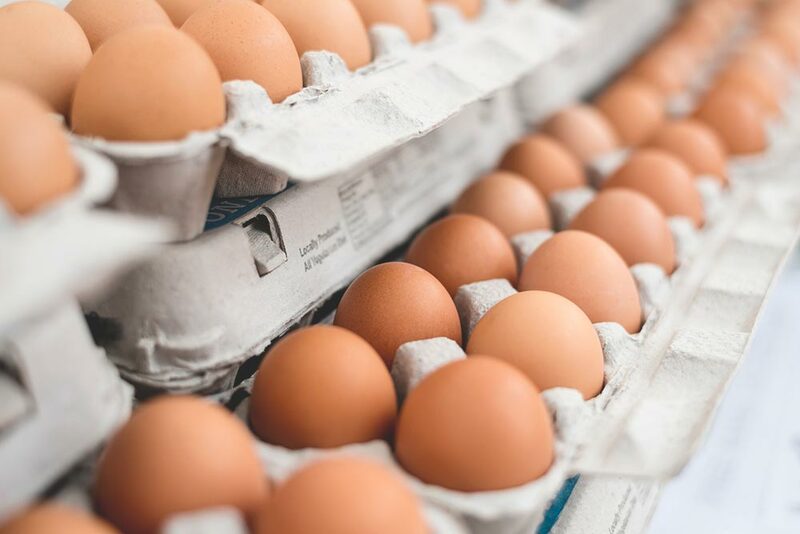 How to Store Eggs: Refrigerated or Ambient? Should pineapple ever be on a pizza? Is a fillet steak best served rare or medium rare? Is the gluten-free trend a fad or here to stay? And is it jam first or cream first?! But a debate that been raging for decades — both in the professional kitchen and the home kitchen — is how to store eggs. Should they be kept chilled in the fridge or stored at an ambient temperature in the larder? By far the loudest argument from those in the fridge camp is that most foods generally keep for longer when stored at a low temperature in the fridge. So, if you want to get the maximum life from your eggs, the fridge would seem like the best place for them. This is a good point and, even if there is no perceived benefit, surely little harm will come from storing your eggs in there? And not to mention that everyone’s fridge at home comes with purpose-built egg holders within the door. A walk-in fridge in your commercial kitchen doesn’t come equipped with these handy little holders though, but many professional chefs will argue that the fridge is still the best place for eggs as their kitchens can get seriously hot during service. There’s a lot of noise from the ambient camp too. 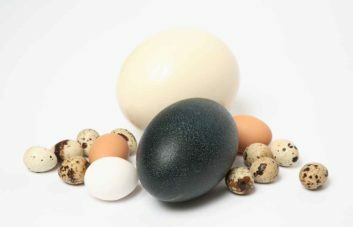 First and foremost, supermarkets don’t store their eggs in a fridge, so surely the rest of us should follow their lead? Many pastry chefs will argue that a refrigerated egg doesn’t bind with the other ingredients as well as am ambient egg —causing baking disasters and ruining dishes. And what about before we had refrigerators? It’s no secret that humans have consumed eggs for millennia, and yet we’ve only had refrigerators suitable for common use since 1913. 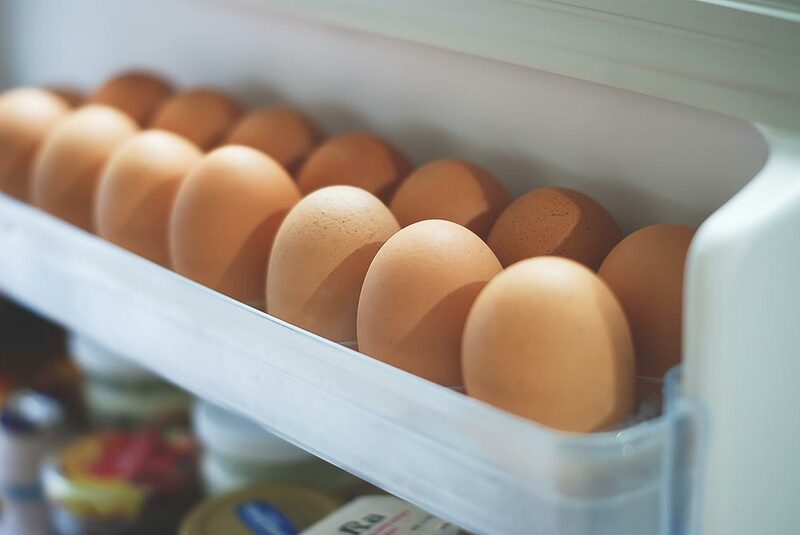 Regardless of whether they’re stored in or out of the fridge, one of the most important factors to keeping eggs fresh is keeping them at a consistent temperature. A cold egg removed from the fridge and left in a warm room has the potential to ‘sweat’, which can lead to the growth of bacteria. 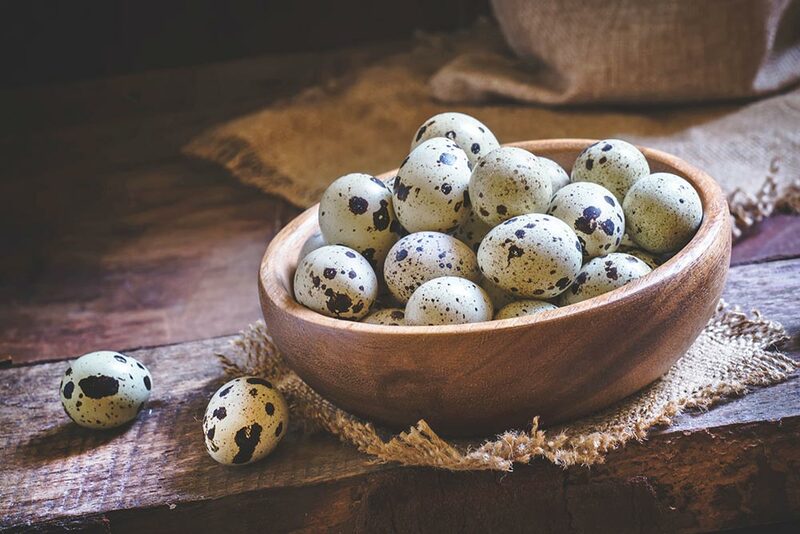 Whatever way you choose to store your eggs, stick to it. This is how supermarkets get away with storing them outside of a fridge, as their stores are generally kept a few degrees below 20ºC. However, room temperature is said to be usually about 20ºC, and we all know that a kitchen during service can sometimes feel ten times this temperature! So eggs out on the side in this scenario might be a risk. A cool, dark larder that rarely changes temperature however, and you’re away. One for home cooks rather than professional chefs: ignore the fancy egg holders! The fridge door is apparently a big no-no. And this is because it is the one part of the fridge that is subject to the most temperature fluctuations; either from the door being opened and closed regularly or the temperature outside impacting the internal temperature through the door. So there you have it: arguments for and against, as well as some expert advice. 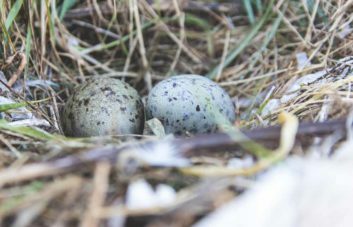 The verdict seems to be that, as long as the temperature is below 20ºC and stays consistent, you can store eggs wherever you want. So where do you fall on the refrigerated vs ambient debate? 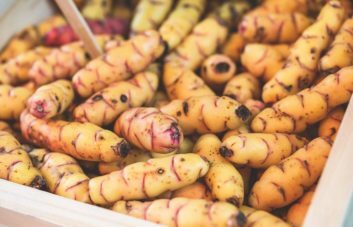 Next PostWhen is Jersey Royals Season?